Social entrepreneurs get in here! Don’t be caught sitting on a bicycle. 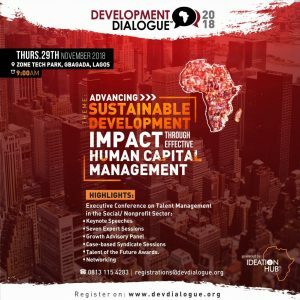 The biggest and glitziest event for social entrepreneurs and development/ non profit social professional is here again! 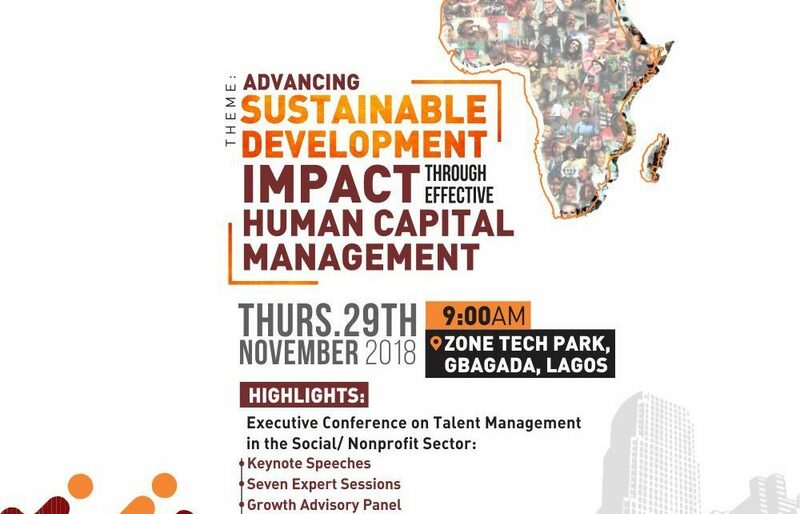 29th November 2018 at Zone Tech Park, Lagos. Advocacy, Financial Inclusion, Technology Innovation, Media and Arts etc. have attended the event. managing people, processes and performance for greater impact. 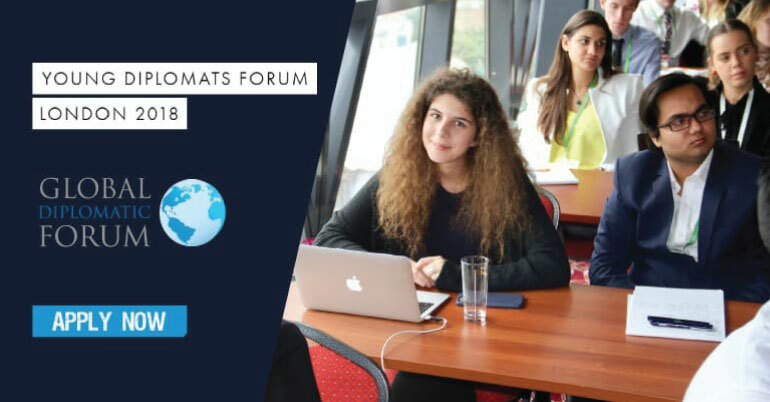 Open Discussion Forum, Talent of the Future Awards, networking opportunities, Exhibitions etc. advisory and collaborative platforms to start, scale and sustain their big ideas for changing Africa. Development Dialogue is one of its initiatives.